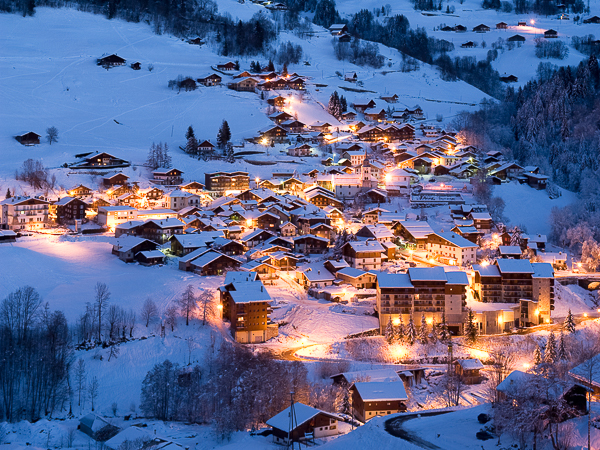 The ski resort of Arêches-Beaufort is made up of the villages of Arêches and Le Planay. 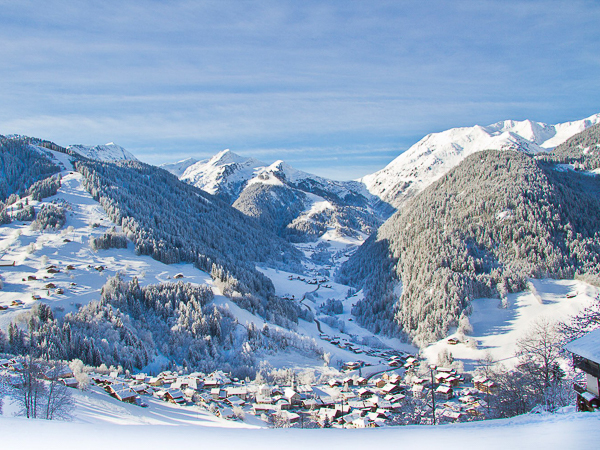 Arêches, the year-round working village, is the more genuine, traditional village, whilst Le Planay has a slightly more purpose-built feel about it. 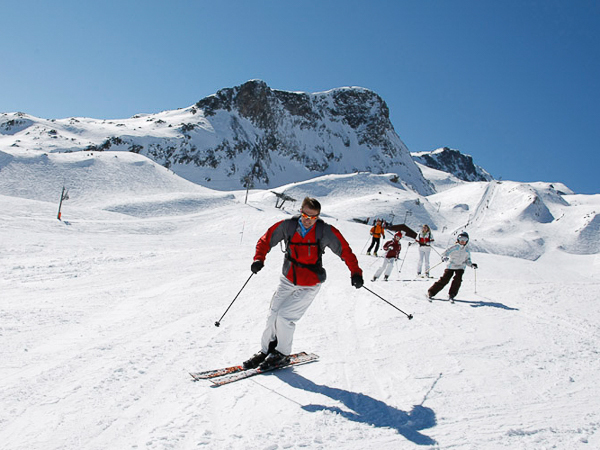 Each have their own ski areas accessible from their respective villages, and are easily linked. With a transfer time to resort of just under two hours from Geneva airport, this charming and traditional resort ouzes authenticity and you really get the impression of being ‘away from it all’. If it is a true mountain experience that you are looking for, with a good variety of skiing and the opportunity to try something new, Arêches-Beaufort is a fantastic option for a short ski break. The pace of life in Arêches is very relaxed, and as such the après-scene is limited to a couple of family run bars in the town. As a year-round resort, it boasts the local amenities you would expect of a small French village – Arêches has independent local businesses, including ski shops, restaurants and bars in the main street. Also, the nearby town of Beaufort-sur-Odon, a short bus ride away, has a greater selection of shops, as well as being the historic centre for the production of the world famous Beaufort cheese. The village has 38km of cross country trails, or for those looking for something less energetic a wooded snowshoe walk away from the sunny plateau of Le Cuvy, is a great way to while away the hours. Return here for key information, as well as details of our great ski short break accommodation options in Arêches-Beaufort. If you have any questions about skiing or snowboarding in the Arêches-Beaufort ski region or any other aspect of a short ski break in the French Alps, we have 15 years of local knowledge to share and are here to provide all the information you need. 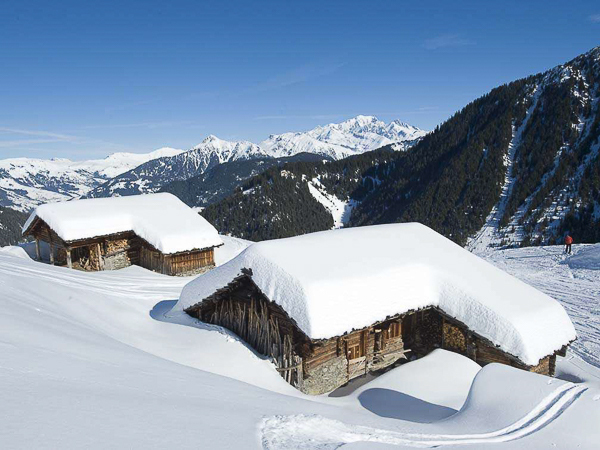 Looking for a Ski Holiday in Arêches-Beaufort?